Thank you for your support & participation. Visit our CALENDAR above, or click ﻿﻿*here*﻿﻿ to see what's next at NPL. NPL closes with SAD 61 storm days. Notifications at WCSH6, WMTW8 & WGME13. Enjoy FREE access to ebooks & audiobooks on your personal devices, any time of day or night. Download the app and sign in with your NPL patron number to view their digital catalogue. 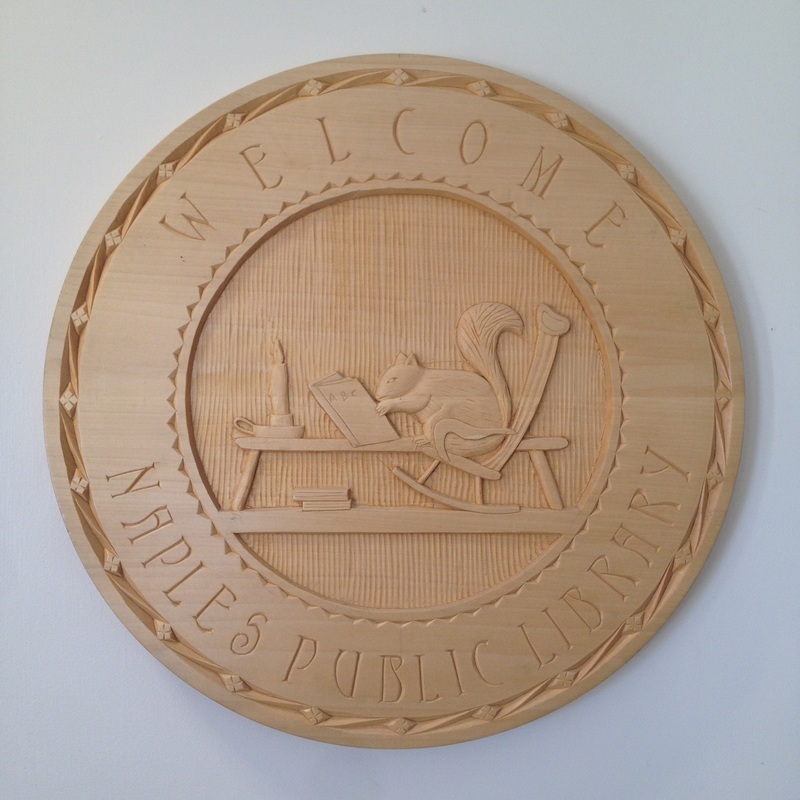 ​Membership made possible by the Maine State Library, the Maine InfoNet and Naples Public Library. Park & Museum Passes are Available. Sign them out for an ADVENTURE! FREE 17 passenger vehicle admission. Generously gifted & renewed by Jeanie Demaree & Roy St. Clair, in memory of Kyle St. Clair. 50% discount on admission for up to 4 people. Generously gifted & renewed by Joy & Bob Graham. ​7 people. Generously gifted in memory of Beverlee Smith. ​ We are proud to offer a variety of educational & social events tailored to meet the needs of our patrons and visitors. Wireless internet access available 24 hours across the NPL property. Public access desktop & laptops available on the Adult & Children's Floors. InterLibrary Loan offered via the Maine Library System for $2 per loan. E-readers available to borrow, preloaded with a wide variety of content & genres. CloudLibrary membership, offering free e-books & audiobooks to borrow on your own device. Local, non-profit groups may reserve our Gathering Room, dates dependent on library programming. Monthly book group meetings, Maine Humanities Council summer session "Let's Talk About It" & "ReadME", and Summer Reading Programs. Free & discounted day passes to Maine Wildlife Park, Children's Museum & Theater of Maine, & Maine State Parks. Gently used books, puzzles and video media for sale in our Book Barn, open during library hours. Free movie nights, come enjoy screenings of new releases and old favorites. Facsimile services $2 base rate, $1 per page after. Xerox scanning & printing available for a nominal fee. ​Effective 01/20/2017, copies & printing .30¢ ea. Thank You for Visiting our Wish List! social and community exchange, and lifelong learning. ​books, media, periodicals, internet access and special programs. every individual's freedom to read, learn, and experience the joy of discovery.